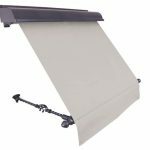 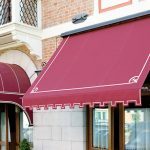 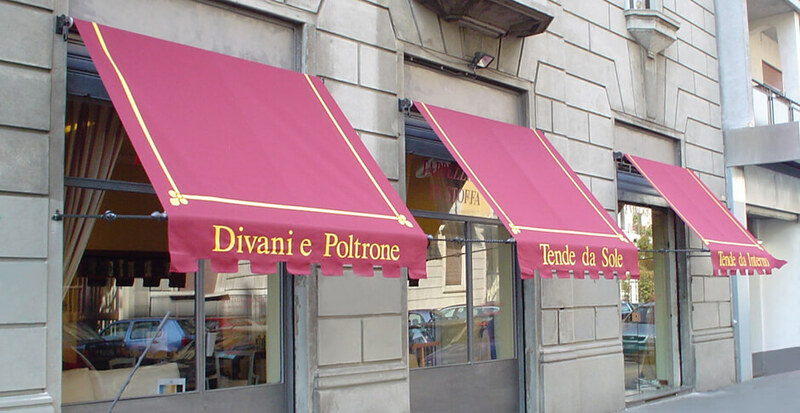 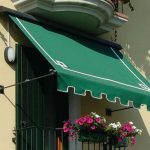 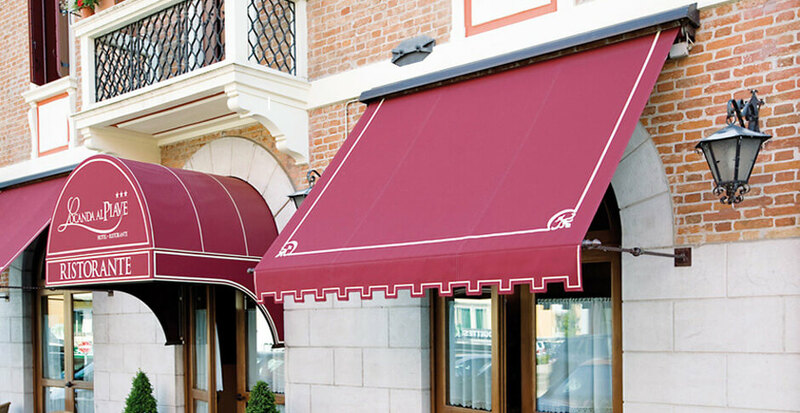 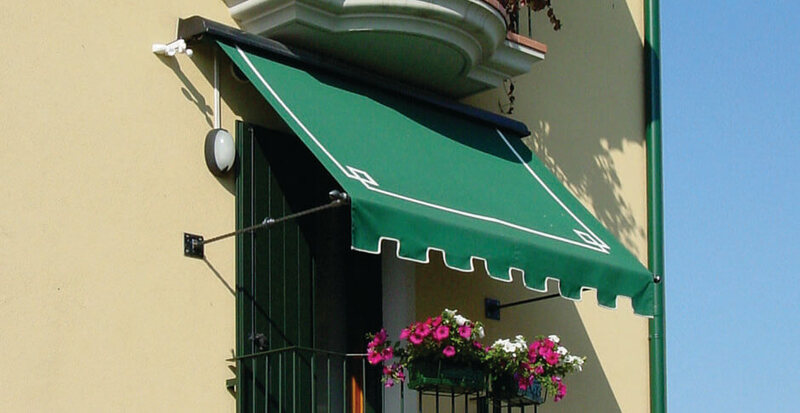 RETRÒ is a wrought iron drop awning with square or round shape arms designed specifically for historical milieus. 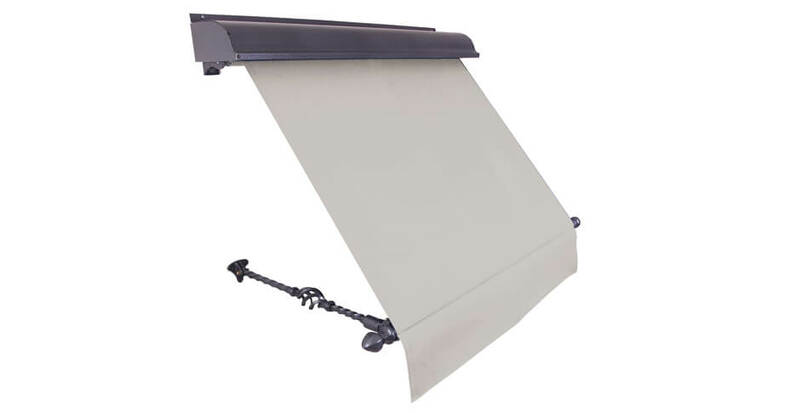 A dedicated aluminium protection hood is also available. 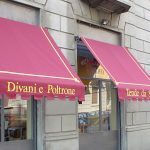 The frames available colours are copper or silver.